Tag Archives: BioHarmonizing becomes Amazon Top Spiritual book! 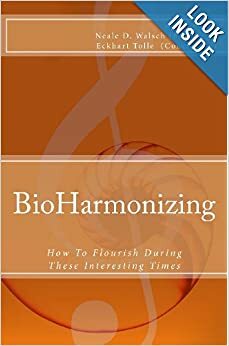 BioHarmonizing becomes Amazon Top Spiritual book! It is also Amazon # 3 Hot New Release for the category Personal Transformation. Thank you all for making this possible!